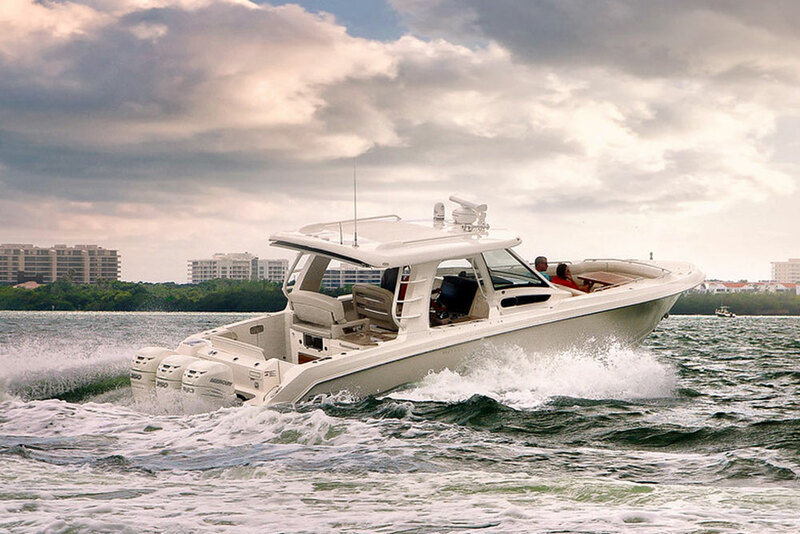 Mercury Marine revealed two new models in Miami, revealing a host of new components pump up the power of its flagship outboards. 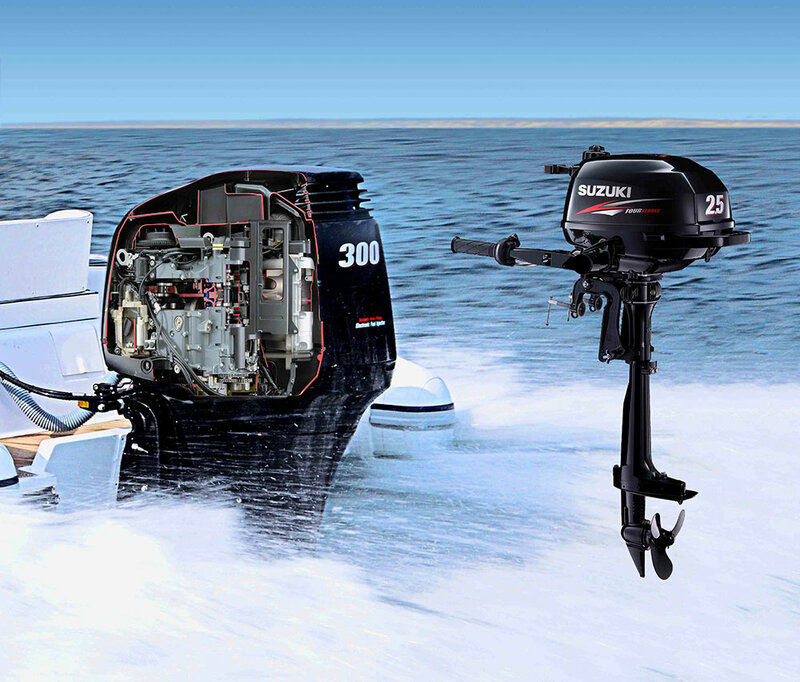 Mercury Marine revealed its new muscled-up Verado outboard line at the Miami International Boat Show, with the introduction of the new Verado 350 and the Mercury Racing Verado 400R. Each is based on the six-cylinder, 2.6-litre supercharged Verado powerhead that was introduced in 2004, with fresh tuning and components that take Verado performance to a new level. 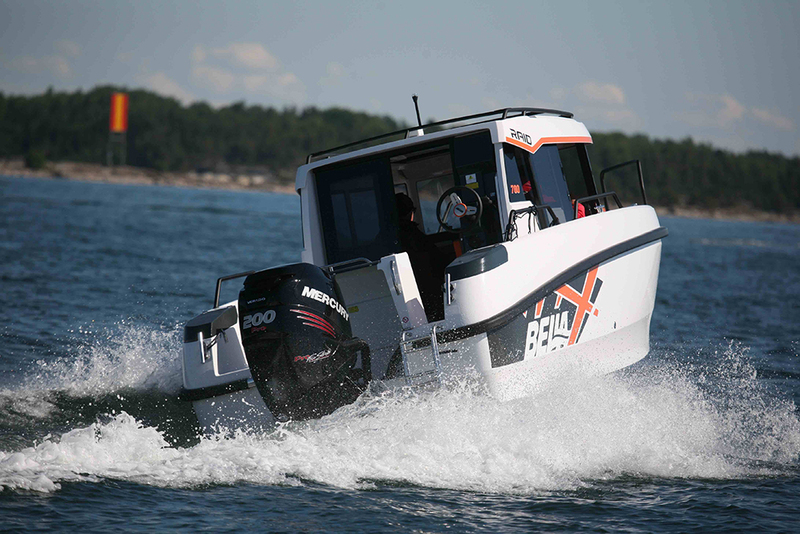 Mercury is showcasing the new Verado 350 on some big offshore angling boats with triple and quad motors. 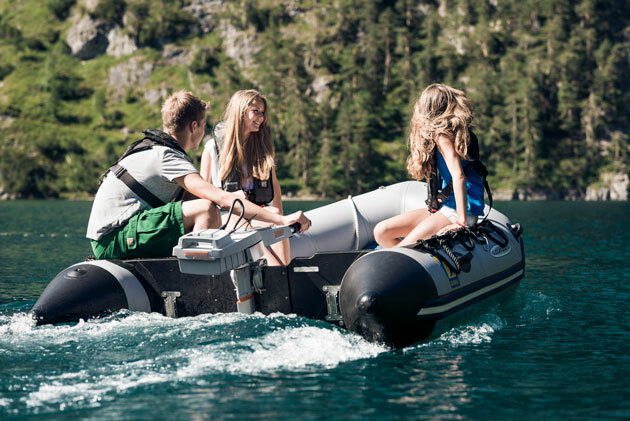 However, the real volume for this outboard may be in single-engine installations on pontoons, multi-species and bay boats, and in mid-size center consoles, where it could replace twin 200-hp motors. The Verado 350 offers 16 per cent more power than the Verado 300, the previous performance leader in the “mainstream” Verado line. A new supercharger delivers 10 per cent more boost and is water-cooled to reduce the temperature of the outlet charge and raise its density before it enters the charge air cooler. Revised camshaft profiles, valves and valve springs, and a reshaped cylinder head, are designed to perform with the increased heat and cylinder pressure, and the engine’s digital calibration is specific to this motor. More power generally creates more heat. To cope with that unavoidable issue the Verado 350 has a new intake snorkel that wraps over the top of the powerhead (the supercharger is low on the front of the engine) with its opening positioned close to the air induction port on the back of the cowl, to capture the coolest air possible. A new perforated flywheel cover helps vent heat away from the powerhead more efficiently. The under-cowl fuel filter was removed to eliminate the possibility of vapour lock occurring in extreme conditions, so on-vessel filters should be rigged with this motor. The Verado 350 will live on 89 octane fuel, although in some conditions you might see more power with 91 octane fuel. The Verado 5.44-inch “HD” gearcase has 1.75:1 gears (the 300 runs a 1.85:1 gearset) and can take props up to 16” in diameter, including the Enertia ECO. Stabilising guide plates, introduced on the Mercury Racing Verado 350SCi, are a feature of the Verado 350 and aid high-speed handling, according to Merc. All Verado 350 motors are also programmed with Idle Charge System, a feature usually installed only with joystick controls, that electronically raises engine idle rpm to boost the charging output by 9 amps when it senses low battery voltage. Joystick is an option for twin, triple and quad Verado 350 installations. SmartCraft DTS and power steering are standard on all versions of this engine. The Verado 350 will be offered in 20, 25 and 30-inch lengths. Dry weight ranges from 668 pounds to 695 pounds, or about 21 pounds more than a Verado 300, but about 81 pounds less than the 5.3-litre V8 Yamaha F350. Verado 350 will have a suggested retail price of $27,505 (20-inch model), or $3,210 more than the Verado 300 - we await prices for the UK. Colour options include Phantom Black and two tones of white: Cold Fusion and Warm Fusion. 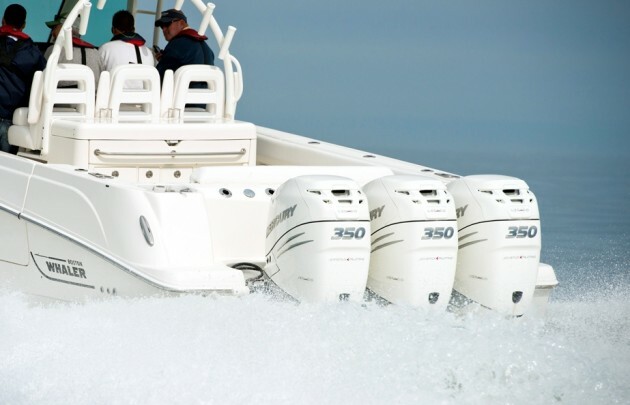 Mercury says a Boston Whaler Outrage 370 rigged with triple Verado 350 outboards and a heavy load of fuel is about 3.5 mph faster than the same boat with triple Verado 300 motors, with similar fuel economy at cruising speed. 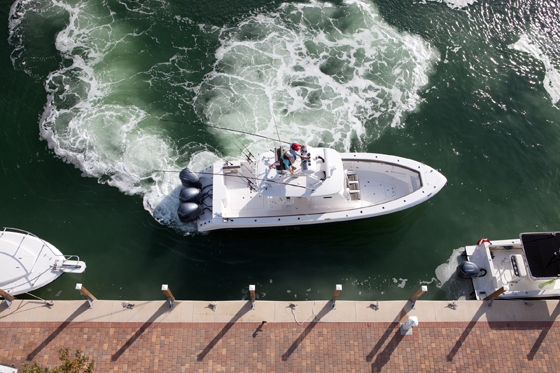 Lighter boats should see a bump in top speed of close to 5 mph, according to Mercury. The new Mercury Verado 400R. If the Verado 350 is pushing the performance envelope for its 2.6-litre powerhead, the Mercury Racing crew is ripping that envelope to shreds with the new Verado 400R. Rated at 400 horsepower, the 400R is more powerful and more practical than the 350SCi model it replaces in the Racing line: this motor runs on 89 octane fuel (although 91 octane delivers peak power), can be ordered with joystick controls (not offered on the 350SCi), and features a standard Verado cowl that is quieter and better suited to offshore duty than the 350SCi cowl, which had a large, forward-facing air scoop. The 400R uses the same water-cooled supercharger, long intake snorkel and vented flywheel cover developed for the Verado 350. The heads and valve train components are specific to this application, and the calibration allows this outboard to rev up to 7000 rpm – WOT throttle range is 6400 to 7000 rpm. Gearcase choices are the 5.44-inch Verado H-D or, for high-speed applications, the crescent-shaped Sport Master with either a straight or cambered skeg. The cambered skeg compensates for side-torque in some applications. Mercury Racing has also developed a new, heavy-duty tie-bar for this engine. The optional joystick control is offered only with the Sport Master cambered-skeg gearcase. Power steering and DTS are standard equipment on all models, as are the stabilising guide plates, polished for this application. Engine weight is the same as the Verado 300. The 400R will be offered in 20, 25 and 30-inch shaft lengths with either the Verado 5.44-inch gearcase or the Sport Master, with or without cambered skeg, in right and left rotations. For single-engine applications a non-joystick cambered Sport Master is available in 20- and 25-inch length and right-hand rotation only. 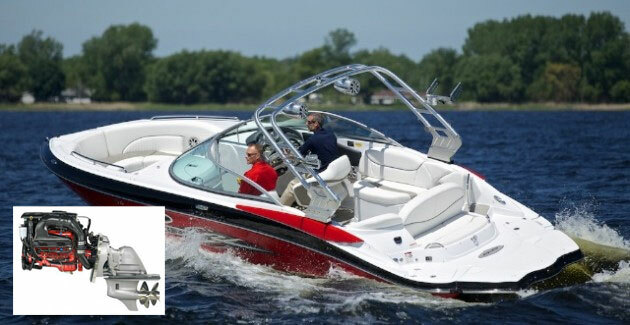 MSRP for the Verado 400R ranges from $31,530 to $36,120 with a two-year warranty (compared to three years for the Verado 300). The 400R is available in Phantom Black and Cold Fusion White with blue Merc Racing graphics. Blue accent stripes will be shipped with the motor but not applied, and six alternate-color accent stripes will be sold separately. 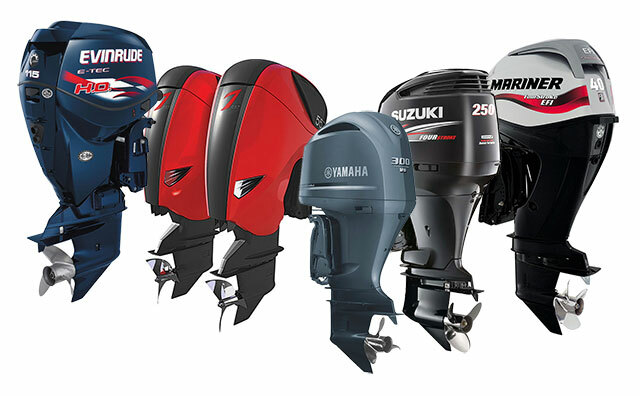 Looking for a new outboard engine? 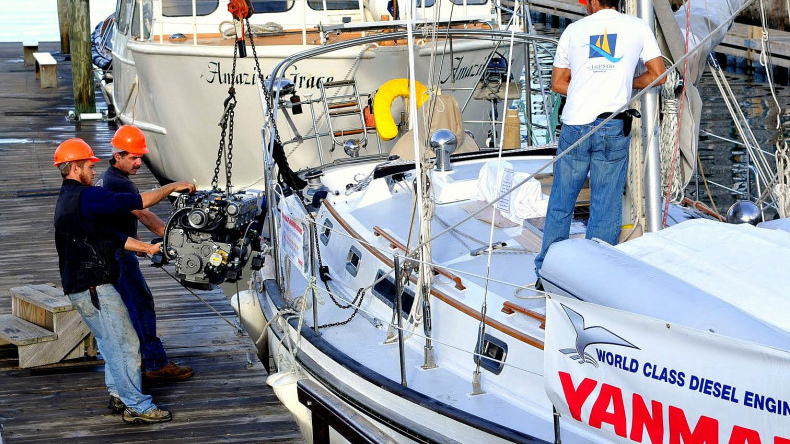 Read our guides Choose the right outboard engine: our top 10 tips.